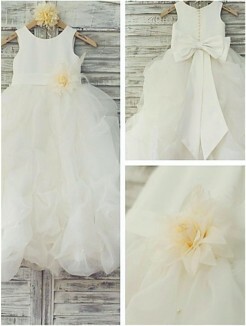 Flower girl dresses or little girls dresses in white or ivory color can often put the 'wow' factor in a bride's wedding party. 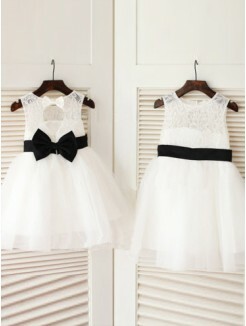 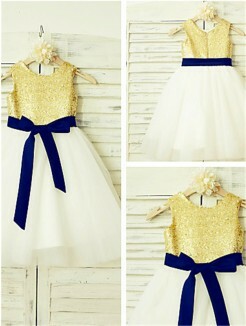 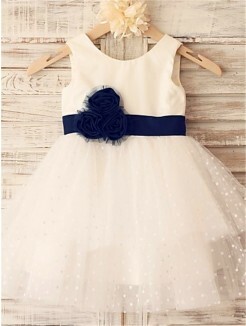 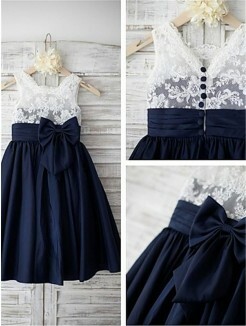 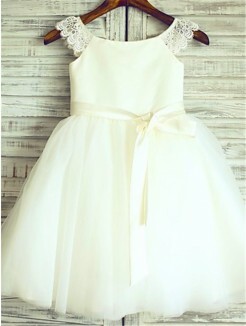 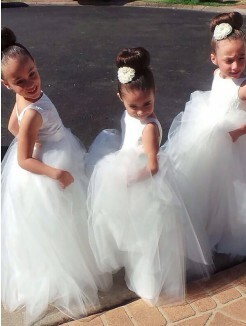 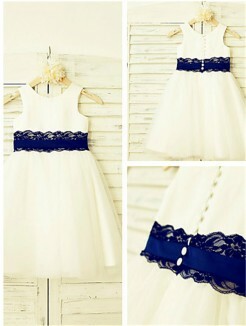 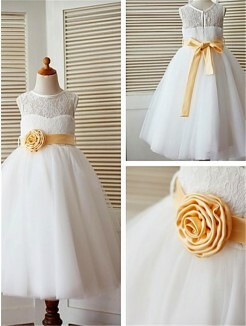 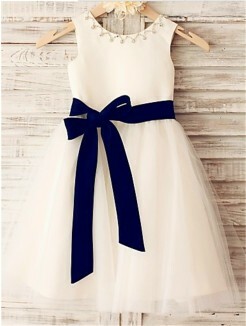 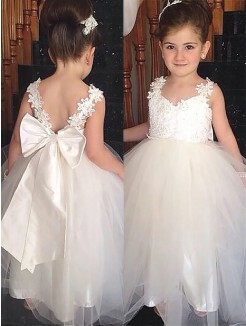 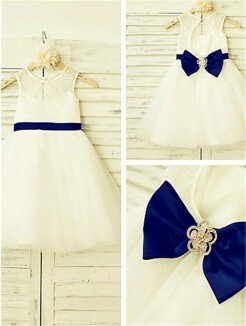 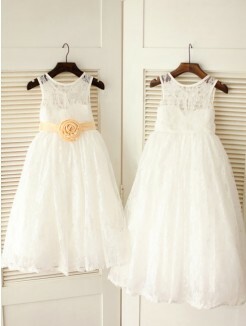 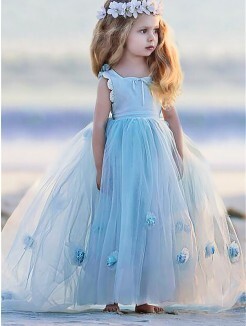 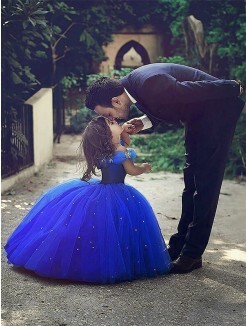 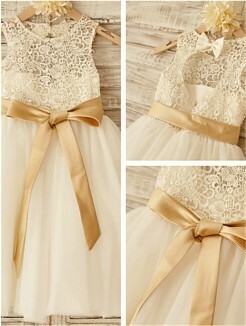 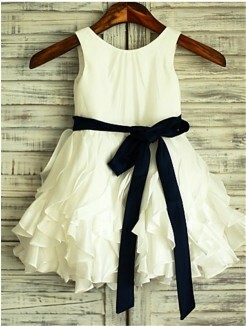 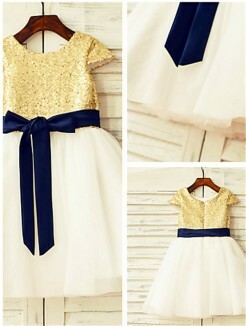 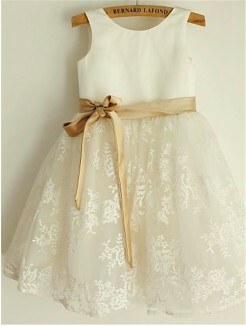 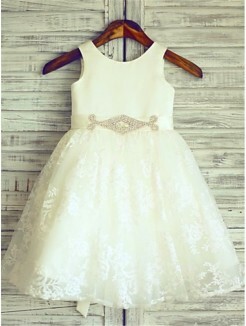 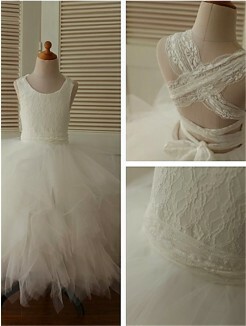 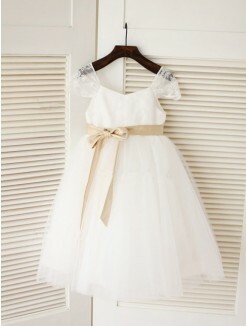 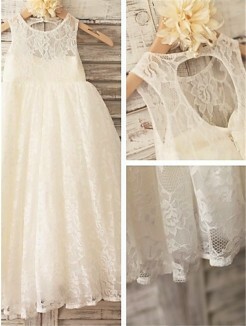 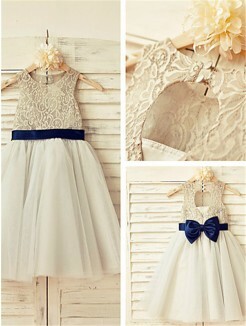 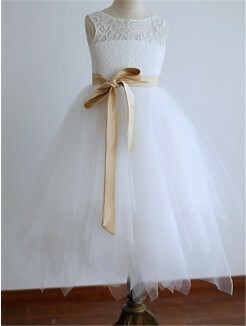 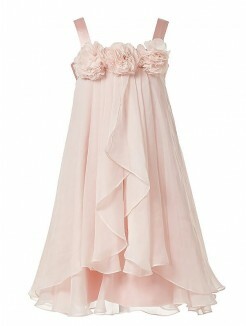 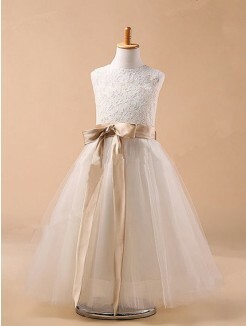 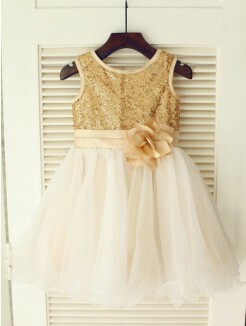 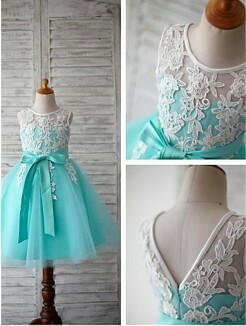 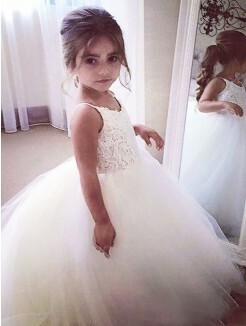 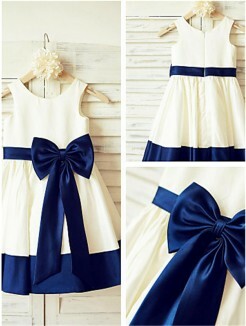 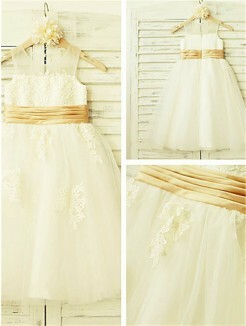 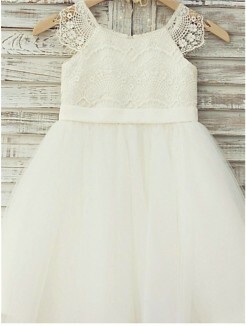 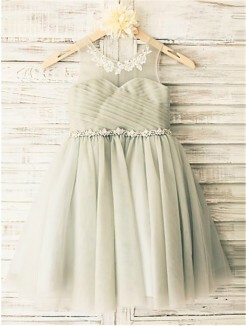 That is why a flower girl's gown should match the bride wear and the wedding theme. 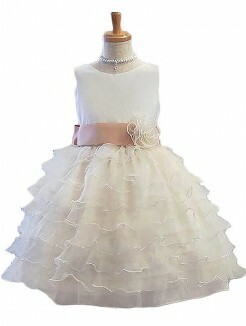 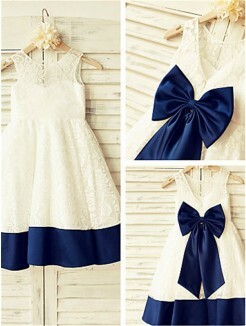 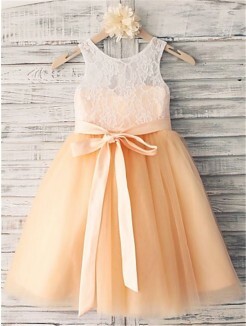 At present, you can view all of our best children's dresses sorted below. 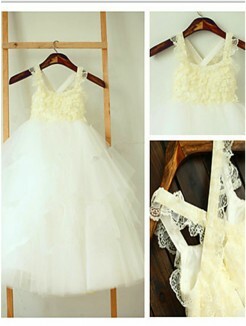 To know each product's details, just simply click it. 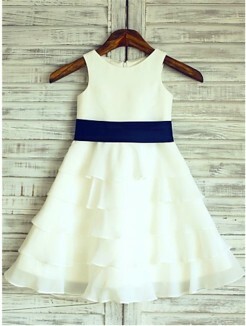 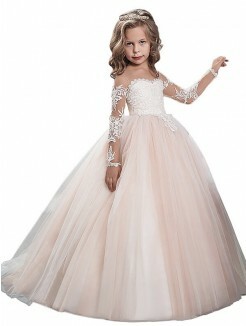 Now shopping flower girl dresses with various styles will enjoy discounts in our Canadian online boutiques for some cities, such as Toronto, Ottawa. 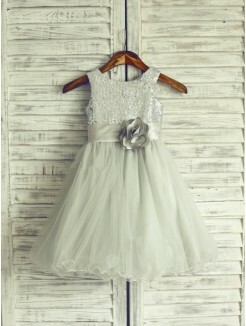 No matter where you live, we will courier the goods to your doorstep.